All in all, approximately 1000 youth rugby players were able to run, pass, catch and have fun in beautiful sunny conditions. After the U13 championship game on Sunday, it was time for the high school rugby players to get their opportunity to shine. 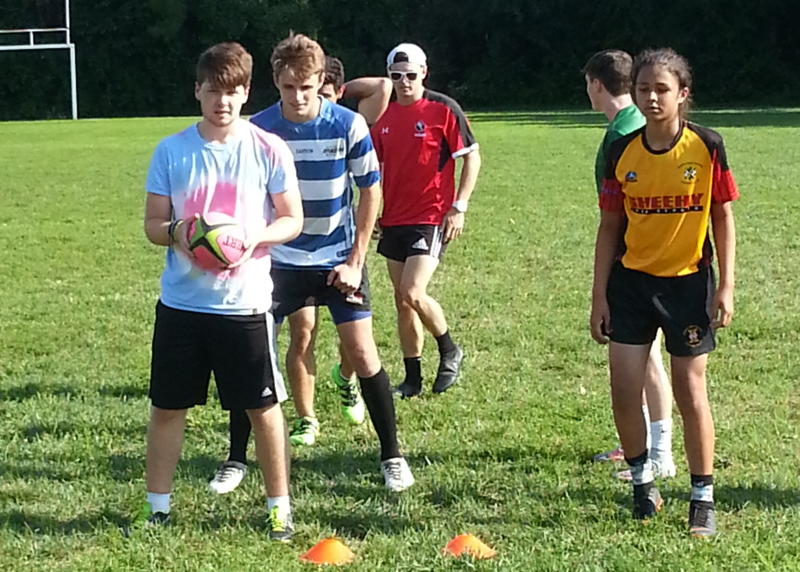 The Beltway Elite Coaching Staff of former Eagle Jon Grasso and Roland Pratt led a sevens clinic for Rugby Maryland boys and girls. Grasso and Pratt traded off running the players through drills that taught them how to defeat defenses with the pass and tested their improved skill level with games. 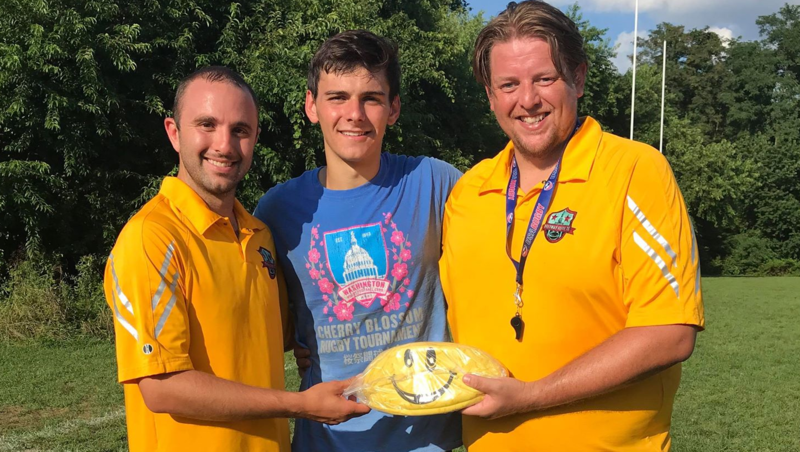 Keagan O'Connell was named the MVP of the clinic, and reflected the homegrown atmosphere of the weekend. O'Connell grew up playing rugby with Howard County Youth Rugby and transitioned to the Maryland Exiles when he got to high school.